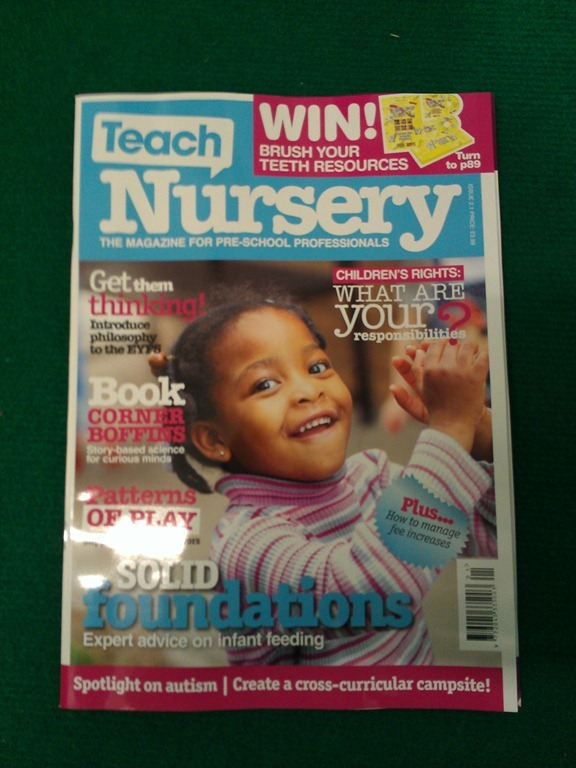 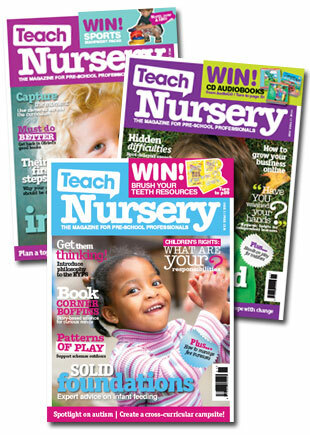 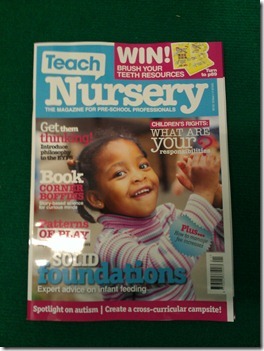 Langeroo is featured in the latest issues of Teach Nursery and Teach Primary. 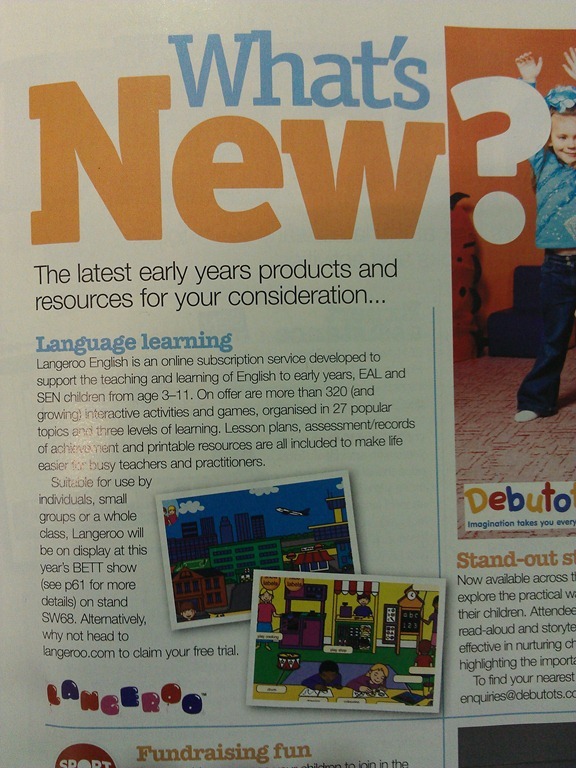 Check us out under the “What’s New?” section where we are recommended as a language learning resource for Early Years, SEN and EAL learning! 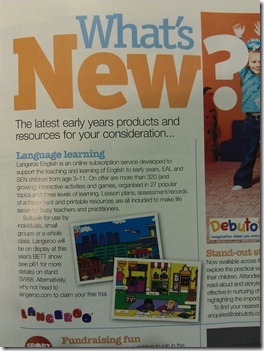 If you haven’t taken Langeroo for a spin yet, we’ve got a 14 Day Free Trial here.